Do you have Dry Eye Syndrome? | Volunteer Eyecare | Knoxville, TN | In the U.S. there are between 20-30 million dry eye sufferers. Unfortunately only about 5% of those have been diagnosed with the disease and treated. In the U.S. there are between 20-30 million dry eye sufferers. Unfortunately only about 5% of those have been diagnosed with the disease and treated. Millions of people are unaware that there is a solution to their discomfort. Dry Eye Syndrome happens when your eyes don’t produce enough tears or the natural protein content of the tears is not high enough. There is a simple test that the doctor can perform to determine if the disease is present and what course of treatment is recommended. Treatment may include supplements, drops, tear duct occlusion, environmental changes, or a combination of options. Because of the way we live today with computers, pollution, and lighting, it is hard to tell if the symptoms are serious or are just a result of our environment. Dry eye is a progressive disease so it is important to know if you really have it. It can affect your vision and your overall eye health. Contact lens wearers may find their lenses less comfortable. Simply using over the counter lubricating drops might not be enough. If the symptoms go away temporarily, there may be more to the issue. 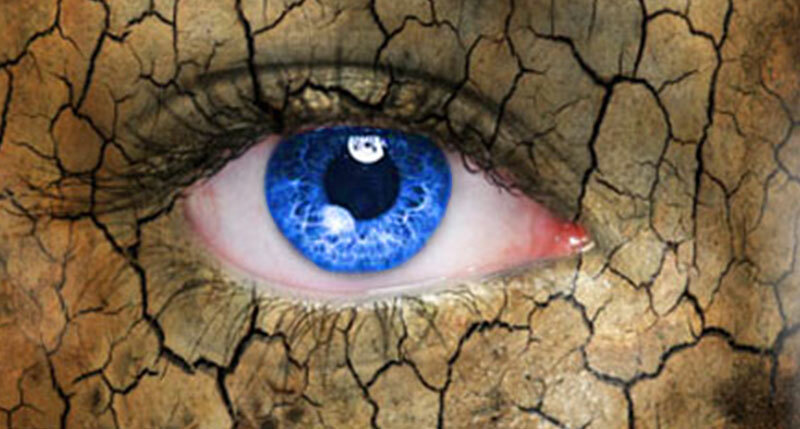 Dry eye symptoms include sandy or gritty feeling, light sensitivity, and water eyes. If you have any of these symptoms, you may have dry eye disease. Dry eye is a growing concern and although we are learning more every day about proper treatment, suffering from Dry Eye Syndrome is no longer necessary.